UK Paper: Michael Bloomberg To Launch 2020 WH Bid - Joe.My.God. Michael Bloomberg, the billionaire founder of a business news empire, is preparing to run for president as a Democrat, The Times understands. 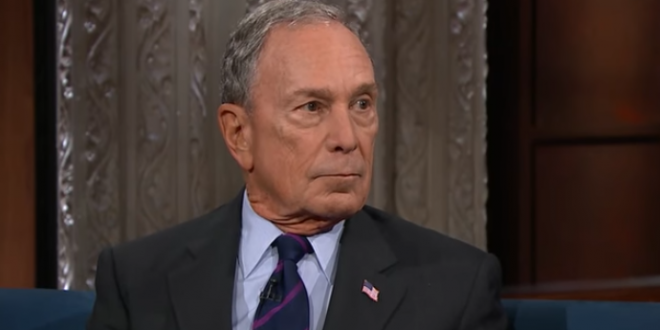 Mr Bloomberg, 76, a former mayor of New York with a personal fortune of more than $50 billion, has previously considered running as an independent but decided against it in 2012 for fear of splitting the Democratic vote.